Understanding the need for a multi-angled view of design in business. What is the value of design? This question is overwhelmingly bounced around, not only on social media like design twitter, but also in meetings, in product teams, and in companies’ strategic steering groups. Rightly so, we all need to understand — even designers — the real value that design creates. There are a couple of interesting scenarios that I observe dominating design in business, that happen over and over again, that make the answer for “what is the value of design?” almost impossible to justify. Design being either a function, or a partner in companies. To understand design holistically we need to observe and operate in multiple levels identified as craft, operations, and strategy. When design is reduced to simply the deliverable (as opposed to a process), it is seen as merely execution. And likely is seen as a nice-to-have. It is hard to justify the value of design then, because while pushing pixels can contribute to the overall betterment of a product, the real value of design is not shown directly through that. In similar scenarios where design happens in isolation, whether it is UX, Service Design or Design Research, unless design is seen holistically it is hard to put any value on it. In mature customer-centric companies, design has gained a bigger role in an organizational level. Design can help in development teams, with UX embedded. Designers and developers can work more efficiently. 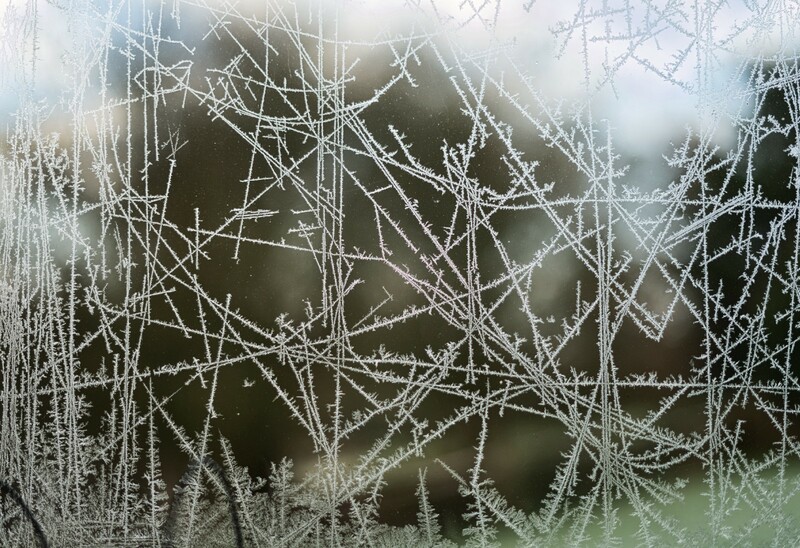 Design can help with Design Research and aid in the customer understanding. Design can help on a strategic level with facilitation, service design and coaching. However, still, unless design is seen holistically, a compartmentalized design jumbled into silos is hard to measure. A lot of advances have been made in our profession. As Doug Powell pointed out in his closing keynote (Design at scale) at the DesignOps Summit, this is the best time for design and designers. We observe that design happens in 3 different levels and we need 3 different lenses to understand those focal points. We are actively solving cross-disciplinary and collaboration issues with the wide adoption of solutions like design systems and automations. With such products or solutions we have also been able to measure clear benefits for business goals: Speed to market, cost efficiency, and cross-collaboration increased. 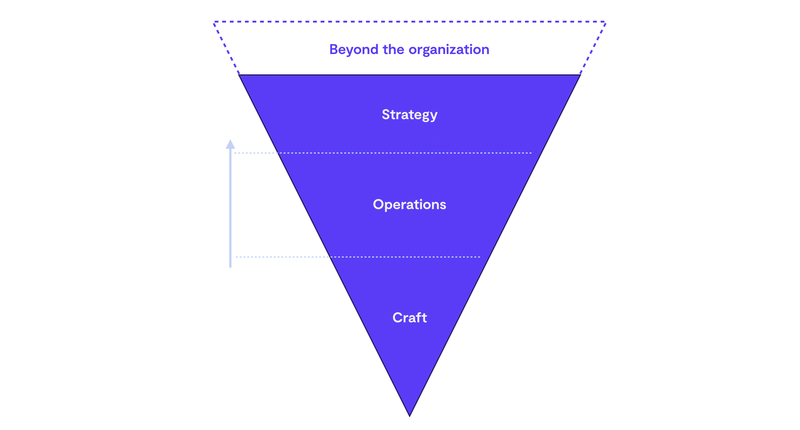 The next level of challenges involve scaling teams, not only in terms of numbers and talent but helping amplifying the design craft through design and research operations. While adopting such practices, companies are able to measure benefits that deal with: increase of product design and design research work while a specialized team take care of the operations and processes, which lead to employee satisfaction (designers doing actual design and research) and reduction in attrition rates. The next set of challenges are strategic and focus on design leadership. Keeping one eye on the horizon and one eye on the next wave (Maria Skaaden at DesignOps Summit). Design needs a strong culture, a North Star and a competent leadership that is seen as equal as the rest of the parts of the imaginary Venn diagram: engineering — business — design. Companies who have been able to achieve such level of design (climbing the famous design ladders), they see clear benefits in understanding (making the right products), delivering (making the products right), learning, discovering, and having a vision. Yet, unless design is able to change the whole organization it fits in, in order to accommodate for all those changes it propagates for, it would likely fail because it would fall on a vacuum, and inherently design would create its own silo along the run. By choosing to be a designer you are choosing to impact the people who come in contact with your work, you can either help or hurt them with your actions. The effect of what you put into the fabric of society should always be a key consideration in your work. As we see by now, design works in different levels and we need different focus lenses to understand the real value of design. Those three different lenses are identified as craft, operations and strategy. Holistic design is understanding and solving problems in all those levels that design operates. When we see design holistically, we understand the value design has, in its totality. A whole is indeed greater than the sums of its parts. This is also called emergence. In philosophy, systems theory, science, and art, emergence is the condition of an entity having properties its parts do not have, due to interactions among the parts. Design has to hold a few important distinctions that makes it holistic. A holistic design approach ought to be inclusive by default. It has to be ethical and diverse and most of all it has to be people-first. With well-researched and design-oriented approaches, profit is assured because it always identifies a need and then solves it. Impact equals profit, the opposite is not true. If that sounds complex, it is exactly because it is complex. The more you zoom out and see a profession as part of a system, we understand that wicked problems require extraordinary solutions and multidisciplinary and inclusive approaches. Many of us understand this dire need for a multi-angled view in design. We come together through serendipity and similar interests. We have created a conference as a first step to work towards this. We do not claim to have all the answers but we hope to find them on the way. And that includes you. We wish to create an open approach to Joint Futures, that is built by the community for the community. Joint Futures is a holistic approach on design that combines better design craft, operations, and strategy towards business goals that provide positive outcomes for people, planet, and profit. By understanding holistic design we create an inclusive, diverse, and accessible approach needed for organizational change towards purposeful and meaningful contribution to society & environment while ensuring the profitability needed for growth. The people track is all about managing design teams, expectations, communicating our profession and selling the value of design. Learning how to amplify & scale our design orgs. The craft track is all about becoming more efficient with tools, ways of working, processes, current trends in the profession and insights on users and other companies’ methods. We are aiming for more than 20 speakers joining us in Helsinki at Cable factory (Kaapelitehdas) for 2 days of conference time, on September 3rd and 4th. We also have an open call for proposals accessible to anyone. We partner with Rosenfeld Media to bring you six high quality workshops on September 5th. We believe that this is the right conversation to have now as a design profession. We want this to be an open conversation by the community for the community. So we ask you to be part of this. 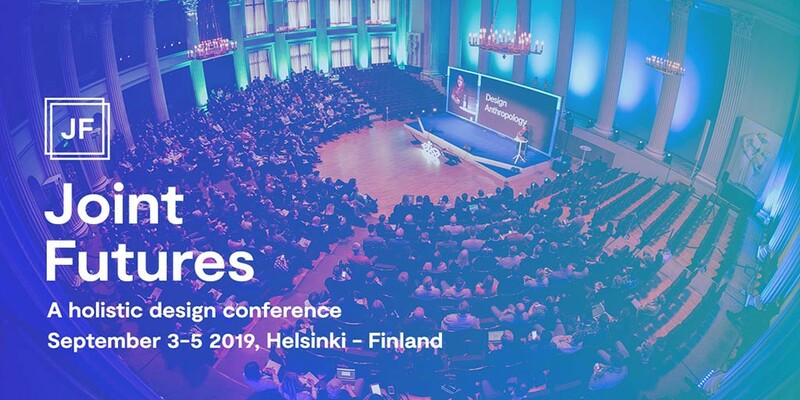 We are ready to welcome you in Helsinki in September 2019. This is our Call To Action for the future of business. Special thanks to Dave Malouf, Hana Nagel, Josh Silverman, Emily Campbell, Jina Anne & Yves Florack for their insight and guidance for this article. I’d wish to keep the conversation open on the comments below, or Twitter. Design Operations at Elisa. Main organizer at Joint Futures — a holistic design conference. Joint Futures is a holistic approach on design that combines better craft, operations, and strategy towards business goals that provide positive outcomes for people, planet, and profit.